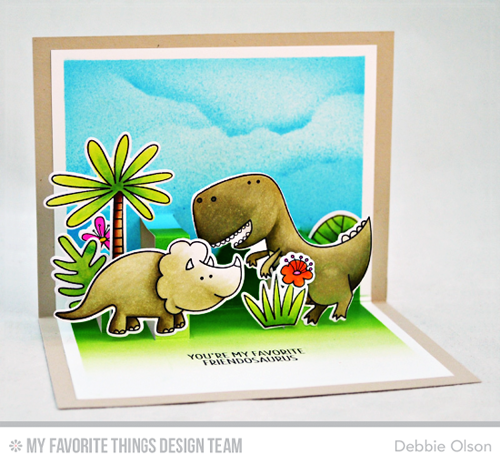 Generally when we create a card, the WOW factor is evident on the exterior. Switching things up and dazzling your recipient with a 3D surprise when they open the card is a great way to make the card construction and presentation even more entertaining. To learn how Stephanie created this Pop-Up Village based on a design from Melania, watch below. For more tips and tricks, make sure to subscribe to our Youtube channel! 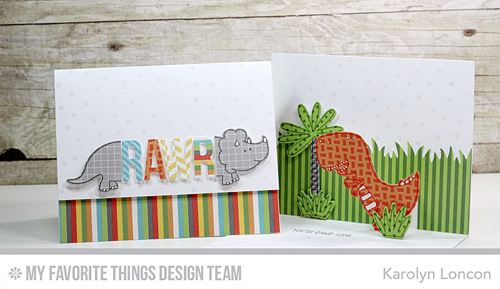 Check out some other ways our team added a little spring to their cards!